Are things getting better in Richmond, Virginia? Well, if a drop in Richmond bankruptcy filings by consumers this year is any indication… they are. In the first quarter of this year the consumer bankruptcy filings drop 15 percent over the same time last year in the Richmond Bankruptcy Court which is part of the Eastern District of Virginia. From January to March 2013 there were 900 Chapter 7 bankruptcy cases filed and 885 Chapter 13 bankruptcy cases filed. During the same time last year there were 1118 Chapter 7 Richmond bankruptcy cases filed and 989 Chapter 13 Richmond bankruptcy cases filed. These statistics do not include Chapter 11 bankruptcy filings which are commercial or large debt holder reorganizations. The primary reasons for Richmond bankruptcy filings include medical debt, divorce, job loss, foreclosure. Chapter 13 bankruptcy is a debt repayment plan. Chapter 7 bankruptcy is a liquidation or elimination of unsecured debt. Richmond’s economy and the economy in Virginia have been experiencing the same difficulties as many areas of the country. Since the recession started in 2008, layoffs and a soft real estate market has further stressed consumers and driven many into bankruptcy. Despite it’s close proximity to Northern Virginia, which benefits from an abundance of federal dollars assisting the local economy in recovering, Richmond has not had the same ingestion of financial support. The Richmond bankruptcy court, located in downtown Richmond, has jurisdiction over cases from outlying counties including Mecklenburg, Dinwiddie, Brunswick, Greensville, Sussex, Surry, Prince George, Lunenburg, Prince Edward, Nottaway, Chesterfield, Amelia, Powhatan, Goochland, Henrico, Charles City, New Kent, Hanover, Spotsylvania, Caroline, King Williams, King and Queen, Middlesex, Essex, King George, Westmoreland, Richmond, Northumberland, and Lancaster. 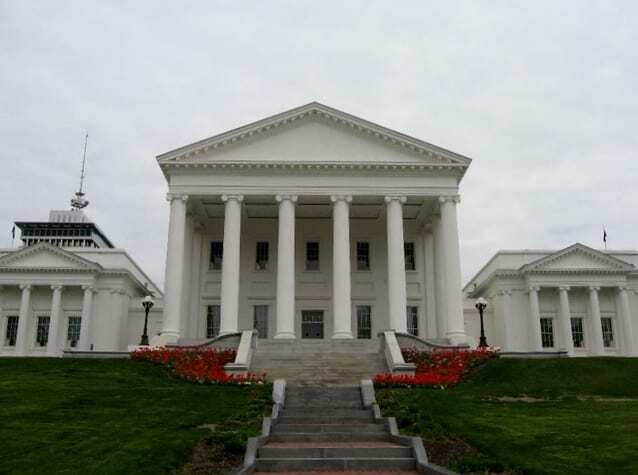 The highest concentration of bankruptcies filed in Richmond come from closer to Richmond such as Chesterfield, Henrico and the City of Richmond. CLICK: HERE TO SCHEDULE AN APPOINTMENT WITH A RICHMOND BANKRUPTCY LAWYER ABOUT ELIMINATING YOUR DEBT. OR CALL 804-222-0400 TO TALK DIRECTLY TO AN ATTORNEY.